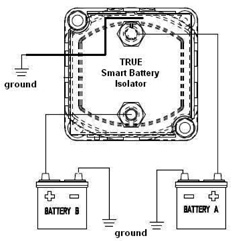 This Smart Battery Isolator (SBI) is the ultra-simple and most technologically advanced method of the automatic battery isolation system. SBI’s dual battery setup has no volt drop. Conventional diode isolators incur a minimum of 0.6-volt drop. Compact size – No large heat sink. *The True Smart Battery Isolator (SBI) is programmed with a 10-second delay before engaging or disengaging. 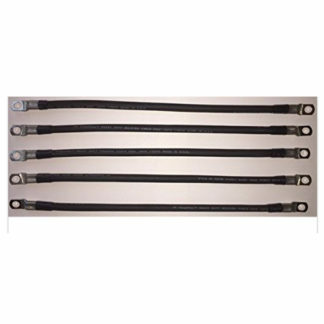 A SBI is the ultra-simple and most technologically advanced method of automatic battery isolation system. These units can be installed between batteries with a common ground to automatically control the charging process to the batteries but continue to provide isolation of them when a charging source is unavailable. The small size and rugged construction of these units allow for quick simple installation for even the most novice Driver. To make things even better this unit is “Dual Sensing” which senses the charge of both batteries. If either battery is receiving a charge, e.g. a battery charger is connected to the auxiliary battery; the SBI dual battery system will engage and charge both batteries. The advanced technology always insures that the first battery is fully charged (13.3v) before connection is made to the second battery. This prevents problems that may result from your charging source being too low in amps to charge all batteries as once. If placed in linear sequence between each battery the SBI 12v dual battery setup can provide proper charging for several batteries in a multiple battery setupsuch as in larger boats that may have 2 or more house batteries. 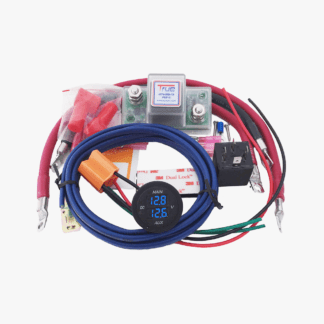 You can easily see by the picture of 12v smart battery isolator setup below the unit is designed to withstand moisture with the silicone covered circuit board. Although I would not plan on mounting in a position where it would be submerged it is certainly designed to take all the splashing, dripping, spilling, and other various wet conditions that would come along. Notice also the clearly labeled connection posts and the black common ground lead. To be even more convenient all four sides is designed with “knockouts” so that you can easily route your connecting wires in any direction. 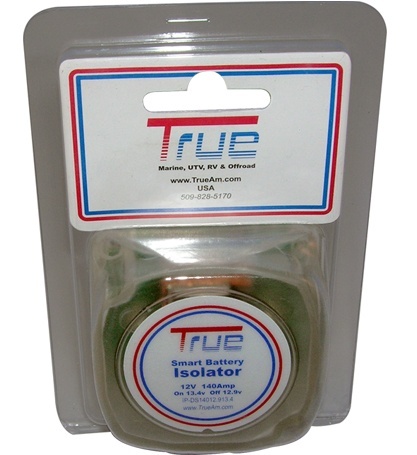 This is not your father’s isolator. This is a smart device which senses both batteries and if either one is receiving a charge, it will enable charging of both. 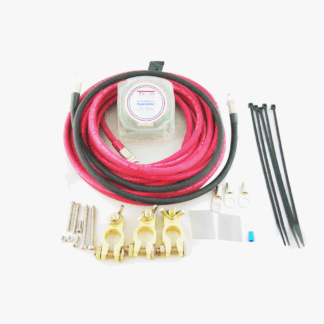 Most importantly if you park your tow vehicle and shut down the motor so it is no longer providing current to charge both batteries, it will isolate them and protect your starting battery. Without the isolation, devices in your boat/camper can discharge both batteries and you will be unable to start in the morning when you are ready to get the day going. I have had this happen to me. 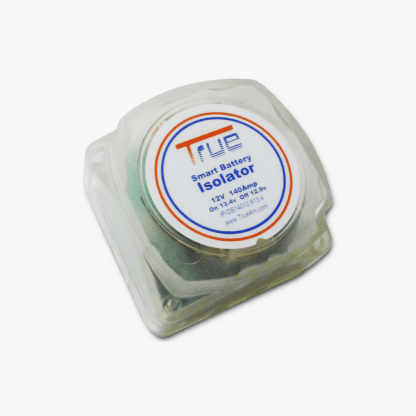 This is not just an old fashioned isolator which uses diodes and actually reduces the amount of current available to charge the batteries. That is why those older style isolators have such a large heat sink (the finned aluminum base) to dissipate the wasted energy. Notice that this isolator does not have, and does not require, a heat sink because it uses a relay that it closes or opens and has no energy loss due to internal resistance. 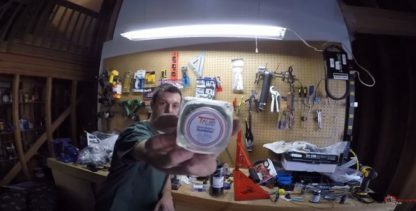 So yes, it is a little more costly than the older “diode” isolators, but it will do a much better job protecting your batteries! This battery sensor works great. I know some people have an issue with the led. What this voltage sensing relay is actually doing is parrelling your start battery with your house batteries. Whenever the voltage is above 12.8. The led stays on indicating that all 3 batteries are in parallel until it drops below 12.8 volts and once it’s off the led won’t come back in until it senses 13.7 volts on the start battery, so essentially you have a third battery until 12.8 volts. I kinda like the led. I have the vsr stored under my dash on the drivers side. It looks like their is an alarm installed if someone looks in at night in the vehicle. Just my 2 cents. I gave it four stars since the instructions are vague and that the Company who sells it couldn’t even really pinpoint what the led is doing. Also make sure your put a fuse at the start battery and house battery. The instructions don’t say to do this, but that isn’t how I roll. Not cheap because it’s not cheap. 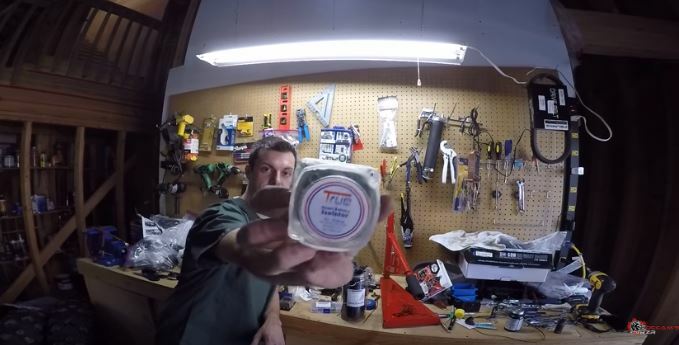 I am using this in a Ford e350 van, converted to a camper, to maintain the truck battery under the hood and maintain 2 deep cell marine batteries in the back, which i run a fridge/micro, etc. with using a 1500 watt inverter. I was told by many old school camper guys this setup wouldn’t work, but it works great! 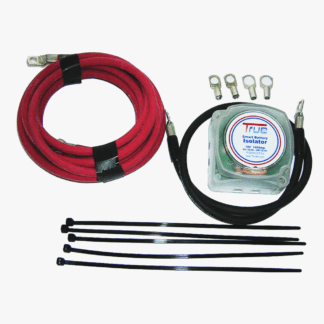 The VSR is small and lightweight, and simple to hookup and use. It has one simple LED light letting you know where it’s sending voltage. 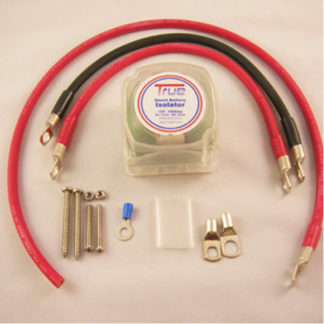 Proper gauge wire is imperative, i have 6 gauge run to all batteries, with a 150 amp ANL fuse, and have had no trouble at all with this unit. I returned a much larger, heat synced Northern tool unit after i saw the difference in size. This one is great under the hood of a van or any tight space. Word of note: I did have to trim some of the plastic away where my wires run in and out of the unit. It’s 2 pieces and you have to trim away part of the cover if you’re using proper gauge wire to get it to sit on the base correctly. This will make sense when you see the unit in person, and it’s pretty obvious the manufacturer intended for you to cut or drill depending on your application. Vital to keep that starter battery from being discharged. I use this to charge the deep cycle battery inside my van. I run various items off that single battery without discharging the starter batter. It waits until the main car battery charges up to about 13.2 volts, then begins charging the deep cycle battery — safe and neat!